"Contemporary Applied Arts - New Member Showcase"
Contemporary textile and mixed media pieces for interior spaces. 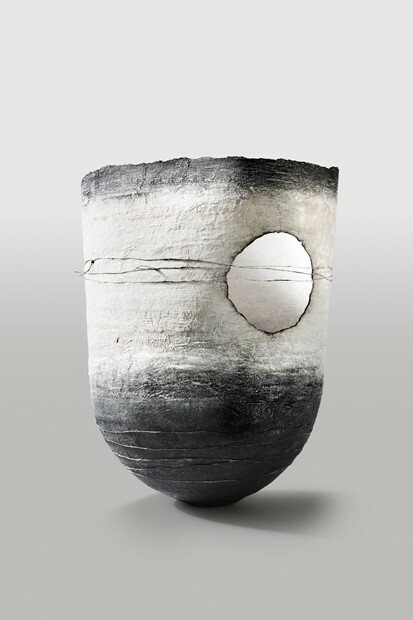 My work explores an intuitive response to linear, textural and light detail within landscape and surface. 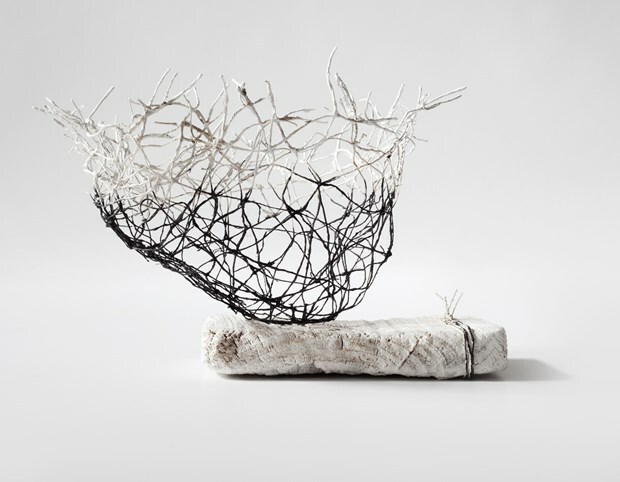 Abstract compositions evolve through the tactile and contemplative process of drawing with paper, cloth and thread. 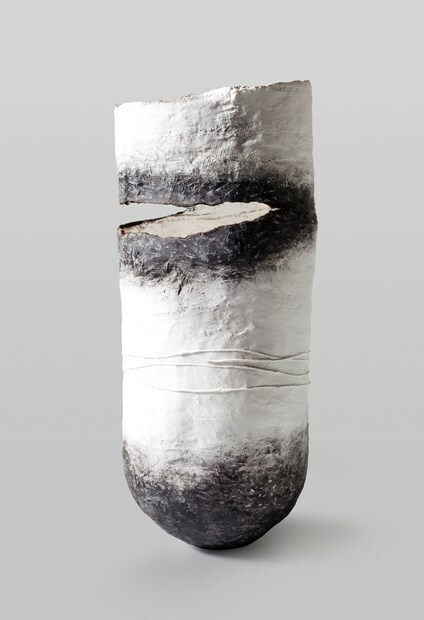 Unique objects include framed, hanging and sculptural artworks and installations. 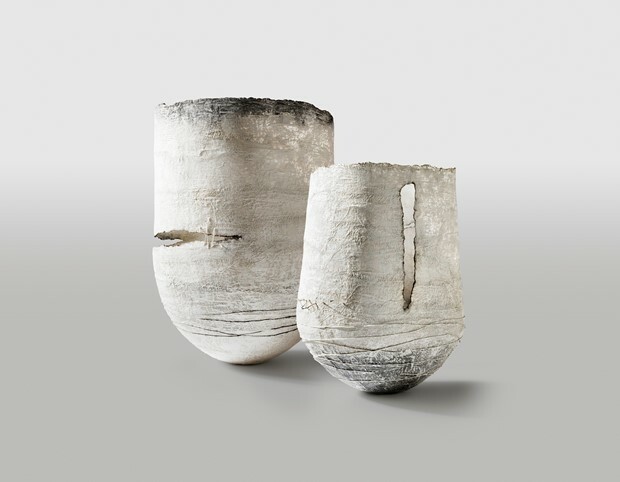 Developments include works on slate and weathered wood grounds, printed and woven elements, and sculptural forms and vessels. My relationship with making is visceral...I ‘feel’ where the work emanates from, and is leading, as much as I ‘see’ it. 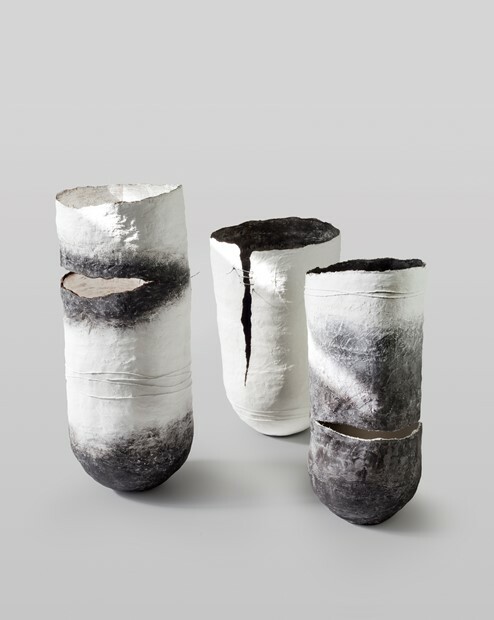 The materiality of cloth, paper, thread, wood and paint connects me to an innate human urge to make marks....to decipher the meaning of our physical and emotional landscapes, and the transient nature of the warp and weft of our lives. The slow tactile intimacy of stitching is a mantra.